The development of the Targums within their wider interpretative milieu. The study of the local influences on the dialect of Onqelos and Jonathan, long considered to represent a direct development of Middle Aramaic, and sometimes held to reflect little to no signs of any specific provenance (Western, Eastern, Central Aramaic), is attracting renewed attention, which warrants the re-opening of the question about these Targums’ dialect and provenance. Moreover, the provenance and integrity of the dialect of the Late Targums remains unsolved. These days their Aramaic is considered a learned, written dialect divested from a vernacular basis, but despite arguments of a considerable Syriac influence, its provenance is as yet unclear. At the literary and exegetical level, the milieu of composition and transmission raises questions about the meaning of parallels between targumic and non-targumic exegesis. Exactly how does targumic exegesis relate to its rabbinic parallels? What are the differences in terms of contents, context, presentation, and narrative arc? The mere observation that parallels exist does not analyse the relationship at a level that is anywhere near profound enough to be meaningful. 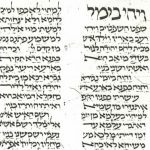 Beyond the old questions of literary dependence, we still need to establish whether targumic exegesis reflects signs of a non-rabbinic, late rabbinic or other specific local environment. In spite of the evidently close connection between targumic and rabbinic exegesis, questions linger about the precise relationship between the Targums and the rabbinic milieu, whether in Roman Palestine, Babylonia or Jewish communities elsewhere, and the wider society in which they took shape and to which they inevitably responded. This conference seeks to address these questions and many more. Booking through Eventbrite is advised—details to be announced. NB: The meeting will start in the evening of July 9th. In keeping with former IOTS meetings, we also issue an open call for paper proposals by scholars who wish to present their research on any topic in the field of Targum Studies. The Aramaic dialects within their Late Antique environment The study of the local influences on the dialect of Onqelos and Jonathan, long considered to represent a direct development of Middle Aramaic, and sometimes held to reflect little to no signs of any specific provenance (Western, Eastern, Central Aramaic), is attracting renewed attention, which warrants the re-opening of the question about these Targums’ dialect and provenance. Moreover, the provenance and integrity of the dialect of the Late Targums remains unsolved. These days their Aramaic is considered a learned, written dialect divested from a vernacular basis, but despite arguments of a considerable Syriac influence, its provenance is as yet unclear. The development of the Targums within their wider interpretative milieu At the literary and exegetical level, the milieu of composition and transmission raises questions about the meaning of parallels between targumic and non-targumic exegesis. Exactly how does targumic exegesis relate to its rabbinic parallels? What are the differences in terms of contents, context, presentation, and narrative arc? The mere observation that parallels exist does not analyse the relationship at a level that is anywhere near profound enough to be meaningful. 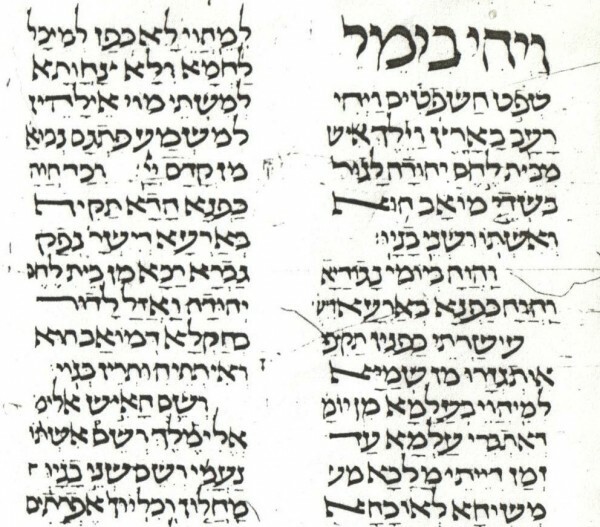 Beyond the old questions of literary dependence, we still need to establish whether targumic exegesis reflects signs of a non-rabbinic, late rabbinic or other specific local environment. In spite of the evidently close connection between targumic and rabbinic exegesis, questions linger about the precise relationship between the Targums and the rabbinic milieu, whether in Roman Palestine, Babylonia or Jewish communities elsewhere, and the wider society in which they took shape and to which they inevitably responded. 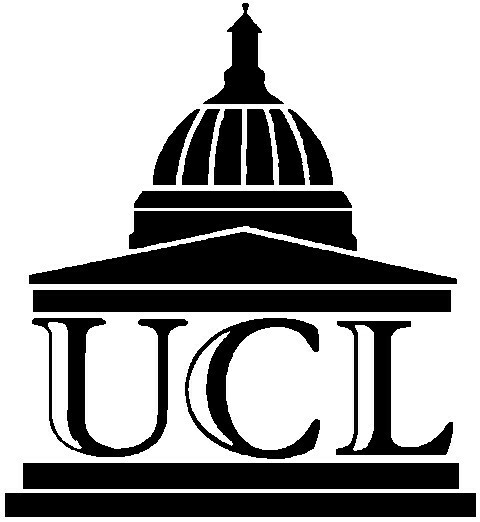 The conference will be organized under the auspices of the IOTS by the Institute for Jewish Studies (IJS) at University College London. Hospitality will be available via the IJS at the Tavistock Hotel in Bloomsbury, for £85 a person a night; please contact the IOTS at the address below. To take advantage of this discounted price, early reservations via our organization are recommended. Details to follow. Papers should be of twenty-minutes length, allowing ten additional minutes for discussion. All proposals should include title, speaker, academic affiliation, and a short abstract of 200- 250 words. This call for papers will remain open until 31 December 2017. Please send your proposal to: Professor Willem Smelik, Email: willem.smelik@ucl.ac.uk; postal address (until May 1, 2018): 17 Gray Street, #3, Cambridge MA, 02138 USA. The jewel in the Valmadonna Library’s crown is one of the most important privately-owned books in the world – a Pentateuch (Hebrew Bible), written in England the summer of 1189. Known as the Codex Valmadonna I, this extraordinary book is the only dated Hebrew text in existence from medieval England, before King Edward I’s 1290 edict expelling the Jews. It is a massive collection and many scholars were worried it would be separated and go into private collections. This should ensure access and enable new research going forward. The JC article shares a few more details about the collection and the owner, Jack Lunzer, who recently passed away. The Valmadonna Trust Library, widely regarded as the finest private collection of Hebrew books and manuscripts in the world, was assembled by Jack Lunzer, who spent more than six decades assembling it. The vast collection charts the spread of Hebrew printing around the world and includes 550 broadsheets and newspapers dating back as far as the 16th century. Mr Lunzer, who died last month at the age of 92, was born in Antwerp and made his fortune as a young man in the diamond industry in London. He named his collection after the town of Valmadonna in northern Italy, where he and his wife Ruth Zippel, had connections. In 2015 Mr Lunzer sold his 16th century Babylonian Talmud, made by the Christian printer Daniel Bomberg, for US$9.3 million (£7.5 million). After the papers have been delivered, there will be a brief presentation on the history of the Aramaic Studies section.